Need Texas Moving Truck Insurance Today? When you’re looking for great rates and coverage for Commercial Moving Truck Insurance in Texas call the experienced agents at Pathway Insurance. As a leading independent insurance agency we can help you find good options for Texas Moving Truck Insurance for your company at a competitive price. Call us at 800-998-0662 Monday-Friday until 5 PM (CST) or click on Texas moving truck insurance to begin your quote today. 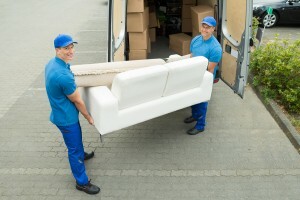 Shipment Considerations for Texas Moving Truck Insurance. There are many things a moving company can haul. For homeowners you may have boxes of books, dishes, electronics, furniture, and other personal items are loaded and transported to its destination, but there are certain items that are prohibited in some states. Many states prohibit moving companies from transporting hazardous items. These items include highly flammable gases, such as propane tanks and aerosols, and items that require gas to operate. This may also include lawn mowers, rototillers, and gas powered lawn tools. Each state is free to specify what can’t be transported by commercial moving companies so it is important to know what you can legally transport and what is prohibited. Larger items may also need special care and handling. If transporting cargo that is particularly fragile or expensive researching the proper way to move it may not only save your business money, but its reputation as well. Improper handling of an item can be costly. Business Auto Insurance for Movers Texas – Is Your Business Properly Covered? It’s important to purchase the appropriate coverage to protect your moving company from claims and lawsuits. For instance would your Texas Moving Truck Insurance Policy cover you while you are unloading customer items after the vehicle is parked? Or would it only protect you in the event customer items are damaged if the truck is involved in an accident? 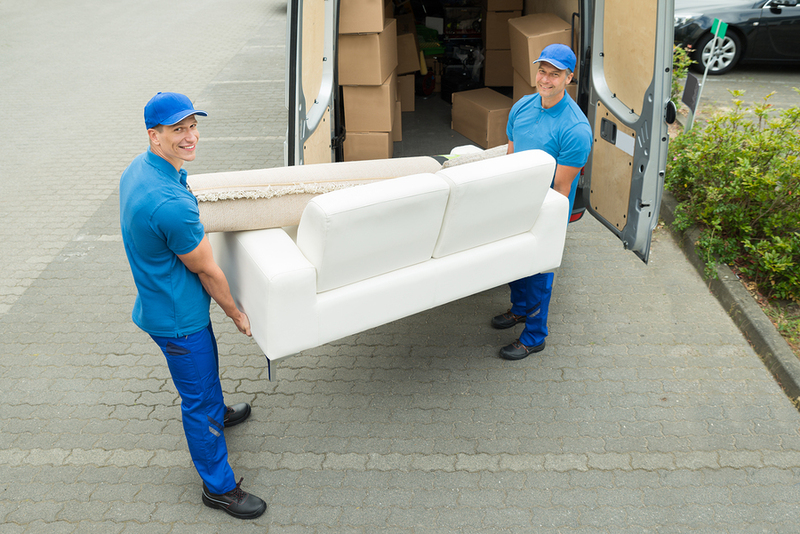 What’s the difference in coverage between Business Auto Insurance for Movers in Texas versus Texas General Liability Insurance for Movers? Important questions to learn the answer to prior to turning a claim in, would you not agree? Pathway Insurance – The Right Texas Commercial Moving Truck Insurance Coverage for Your Needs! 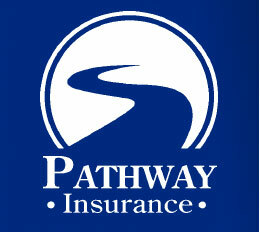 The specialists at Pathway Insurance are well versed in the complexities of insurance. We can help you find the appropriate coverage for your business. Let us put our experience and skills to work for you. Call us at 800-998-0662 toll free to speak with a licensed agent or click on Texas moving truck insurance to begin your moving truck quote. Remember: Licensed agents are available 7 days per week. Five day by phone and 7 days per week online using our Chat System.